I am constantly trying to keep my digital photography process constrained to a single program. I want my workflow to be uncomplicated. I know Photoshop is the end-all program for intensive editing, but I want to get the most out of Lightroom before making the jump. 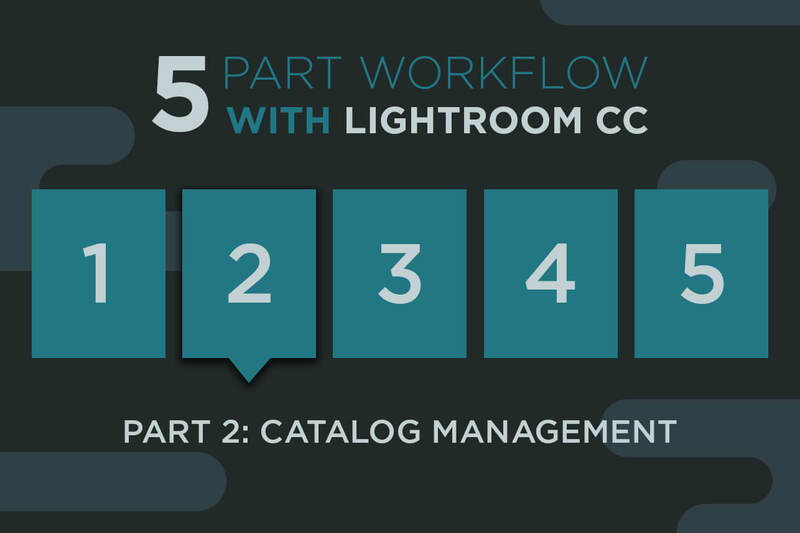 In this article, I continue my five-part series on Lightroom CC, with catalog management. This is one of the most overlooked aspects of Lightroom workflow. Why bother changing? All you need to do is import, edit and export, right? Well, those are the steps to process work in Lightroom, but you need to develop a game plan for how the files live in Lightroom. This is where catalogs come in. – See more at Behind the Shutter.